commented on "Have you ever wondered why some babies get cradle cap and others don't? ..."
Have you ever wondered why some babies get cradle cap and others don't? Cradle cap on the scalp of babies can be due to biotin deficiency. Biotin is a B vitamin (also known as B7). It is hard to obtain adequate amounts of biotin from the diet alone because food sources only contain very small amounts of it. However, healthy intestinal flora produces biotin within the body. If a person doesn't have a healthy gut microbiome (i.e colonies of beneficial friendly bacteria in the intestines), deficiency of biotin is more likely to arise. 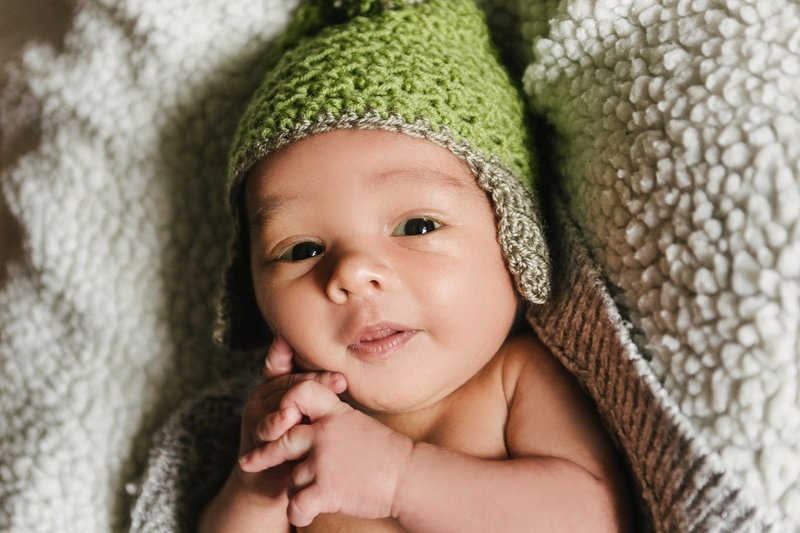 For this reason it is very important for the mother of the infant to have a healthy microbial profile in order to help prevent infantile cradle cap on their off-spring. A mother with good colanisation of beneficial bacteria in her body is more likely to have adequate biotin to pass on to the foetus in utero and also via the breast milk once the infant is born. Beneficial bacteria from the mother is also passed over to the infant during natural birth via the birth canal, promoting the infants own healthy microbial profile and therefore their own source of biotin as well. If a mother has a history of antibiotic use prior to pregnancy or she takes antibiotics during pregnancy, there is a much greater likelihood that she will not have a plethora of beneficial bacteria to pass on to her infant. It is important, for long term health and wellbeing of both mother and child, to replenish beneficial bacteria in the body. Children with poor intestinal microflora can also be more prone to infantile eczema and impaired immunity. Power of Nature recommends InLiven Probiotic Superfood to replenish and maintain colonies of friendly bacteria in the body. It contains thirteen strains of beneficial bacteria combined with twenty-six certified organic whole foods. Drinking water kefir is also recommended. You can make your own water kefir at home using water kefir grains.Water kefir is a natural source of friendly bacteria and B vitamins. B vitamins work together synergistically, therefore it is recommended that pregnant and breastfeeding mothers take a natural food-state B vitamin supplement that provides the full range of B vitamins in a highly bio-available form. Food Sources of Biotin (B7): brewers' yeast, soyabeans, brown rice, barley, peanuts, walnuts, pecans, almonds, cauliflower, mushrooms, carrots, onions, tomatoes and cabbage. If it is too late to take preventative measures against your baby getting cradle cap and he/she already has it New Era Tissue Salt Combination D may be an effective way to help the problem. Tissue salts are totally safe for all ages. Organic olive oil (in winter) or organic coconut oil (in summer) can also be applied externally to the scalp. And if the baby is being breastfed, take Max B-ND to increase biotin levels via the breastmilk.